« Cornerback Antonio Cromartie Hitting the Trading Block? Cornerback Antonio Cromartie is not being traded by the Chargers. Responding to stories about a possible trade for the former Pro Bowl cornerback, Chargers general manager A.J. Smith said Tuesday that Cromartie is not on the trading block. 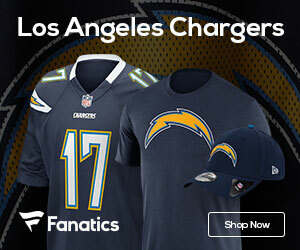 According to agent Drew Rosenhaus, the Chargers expressed interest in bringing back cornerback Drayton Florence, who left the Chargers last year to sign with the Jaguars and was cut last month. Florence is still on the Chargers’ radar, but if San Diego signs him, it doesn’t affect Cromatrie.